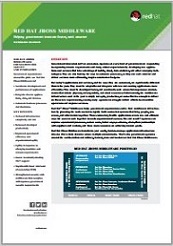 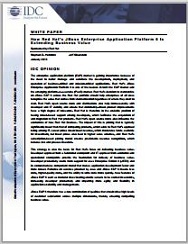 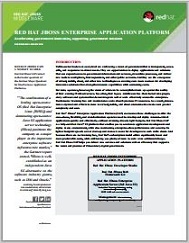 IDC studied the business value and benefits that three JBoss customers achieved by modernizing their middleware infrastructure with JBoss Enterprise Application Platform 6. 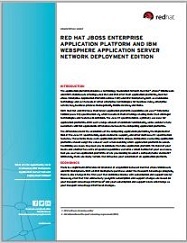 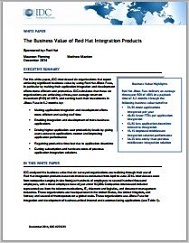 The study found that by moving to Red Hat JBoss Enterprise Application Platform 6, these customers were able to: • Realize dramatic cost savings. 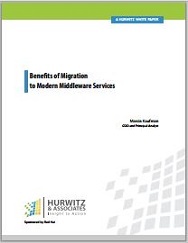 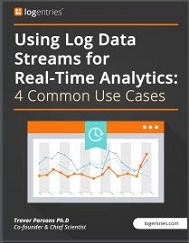 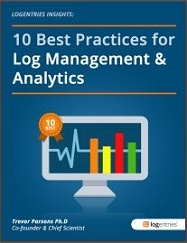 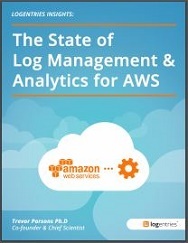 • Achieve faster and more efficient application development.